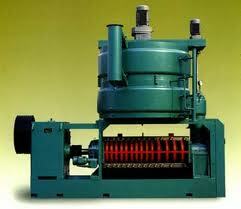 Oil Presses Machine | You can find the best oil presses and cold pressing machines . Edible oil is indispensable in People’s Daily life. In recent years, with the rapid development of global edible oil market, the consumption of edible oil has reached about 30 million tons. 1. What are the requirements for establishing a cooking oil processing plant? 2. 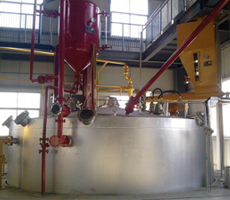 What equipment does cooking oil processing plant need? 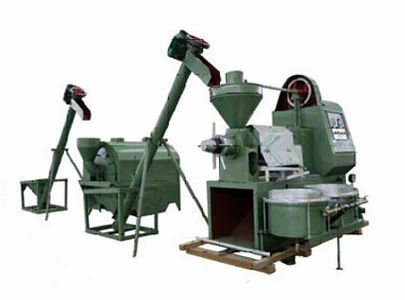 When planning to start a small oil extraction workshop, a screw oil press is OK. 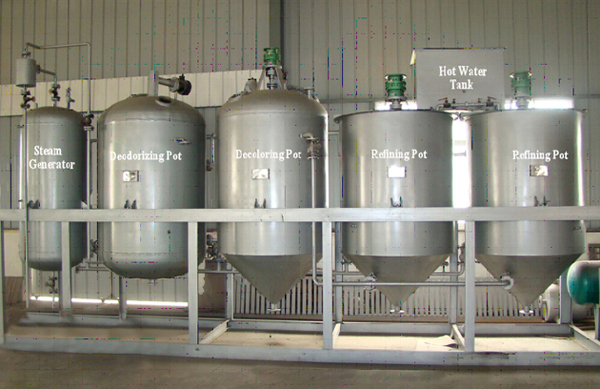 If necessary, you can add a set of cooking oil refining equipment. 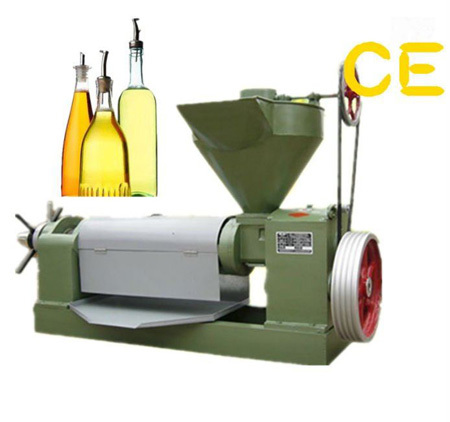 When planning to run a cooking oil factory, you will need a complete set of oilseed processing machinery which includes oilseeds pretreatment machinery, oil extraction machine, oil refining machine and many other auxiliary equipment. 3. 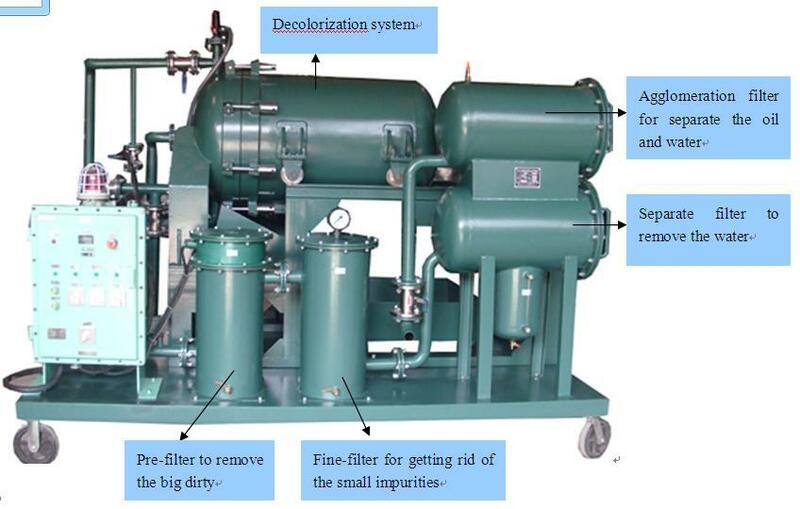 What should we pay attention to when buying edible oil processing equipment? 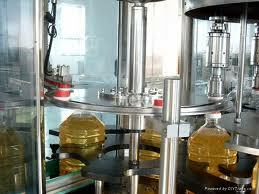 The selection of edible oil processing equipment should be based on your needs of production output. How much oilseeds you want to process per day? And what’s the requirement of final oil quality standard? The model and configuration of each equipment should be reasonably selected. 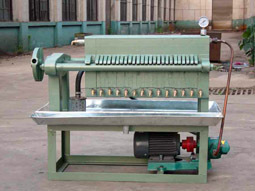 Look for some reliable manufacturers of cooking oil processing equipment to do investigating, inspecting, and comparing, so that to choose the better equipment. It is very important to choose the right manufacturer, so that to ensure the equipment quality, process design, reasonable factory layout, low production cost and good service. Most countries in the world have large refineries producing cooking oil from a variety of raw materials including maize, sunflower, soya, coconut, mustard seed and groundnuts. These large centralised plants have the advantage of high efficiency and reduced costs due to the economy of scale. Despite this, in many situations process oilseed on a small scale decentralised oil extraction can prove to be economic and provide opportunities for income generation.